Is A Donor-Advised Fund right for me and my family? Donor-Advised Funds provide a simple, tax smart solution for charitable giving. 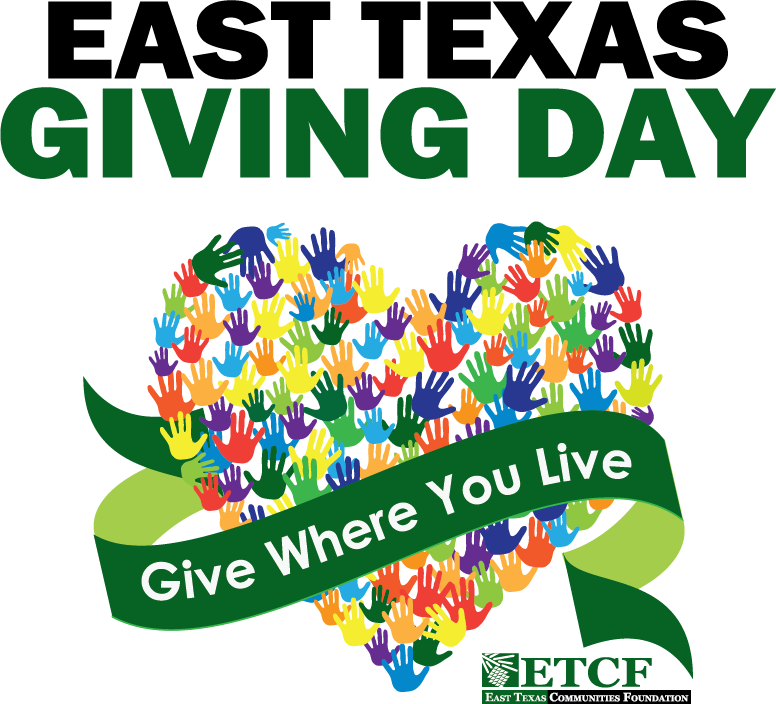 Find out how ETCF can help you discover a better way to give. 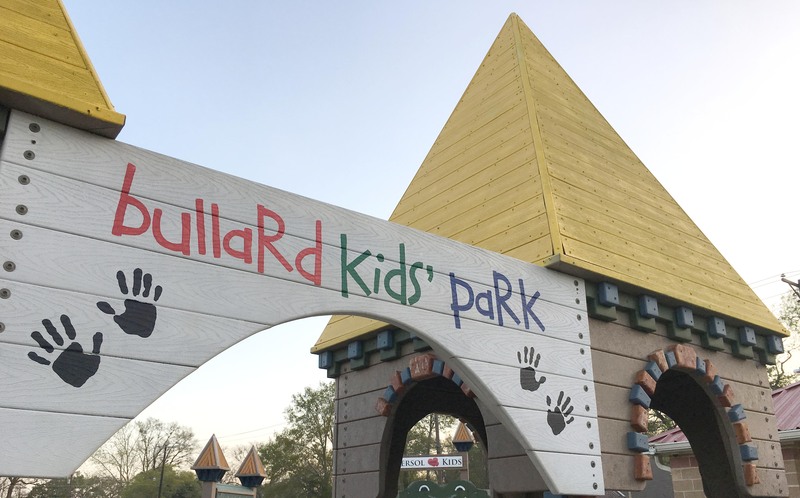 Help us build a park for ALL East Texans to enjoy. by making a one-time donation or pledge. be notified of your contribution. updated daily. You can also recommend grants online. Learn about the best assets to make a planned gift and discover simple ways to meet your charitable goals.